UX London is returning on 29/30/31 May 2019! 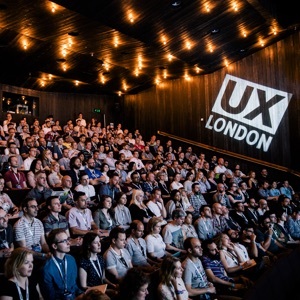 UX London brings together the world’s leading design experts and practitioners. Join us for a programme of inspirational talks and hands-on workshops. Spend the mornings gaining unique insights from influential speakers. In the afternoon, roll up your sleeves and participate in the workshop of your choice. 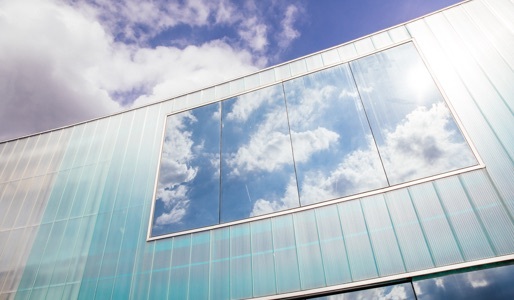 You’ll head home with new ideas and practical skills that you can apply straight away. And, if that’s not enough, this year we’re turning ten - so come and join us for some extra special celebrations. 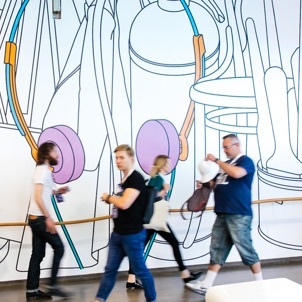 Join us at Trinity Laban, the perfect place to unlock your creativity - Normally it’s a dance school but for 3 days we get to fill the halls and studios with UX chatter.